South Florida parents count on Summer at Pine Crest for the fun, flexibility, and safety. 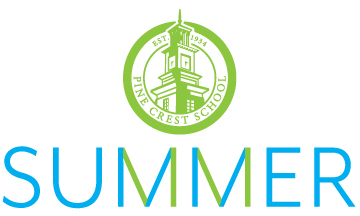 From academics and sports to arts and science, Pine Crest offers a variety of new and signature summer programs for children in pre-kindergarten through eighth grade. 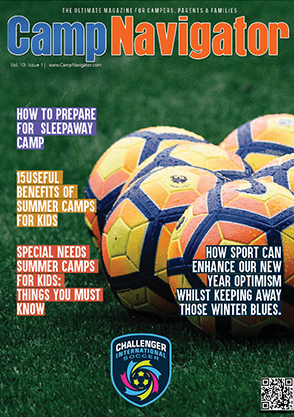 Camps run weekly from June to August on Pine Crest School’s Boca Raton and Fort lauderdale campuses. Lunch is provided, and extended day care is available.